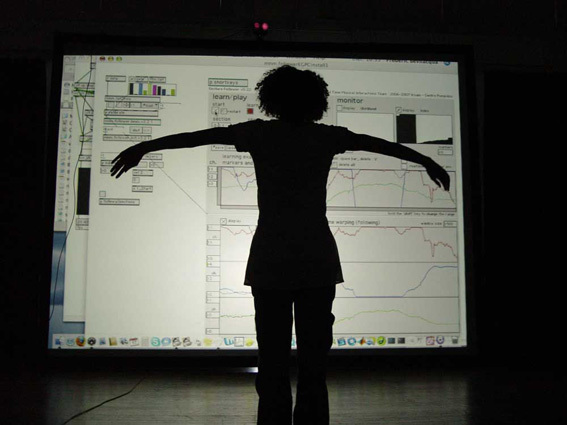 The European Theatre Lab is Europe’s first think tank devoted to researching a digital strategy for theatre. A pioneering mix of workshops, conferences and theatrical performances across Europe. 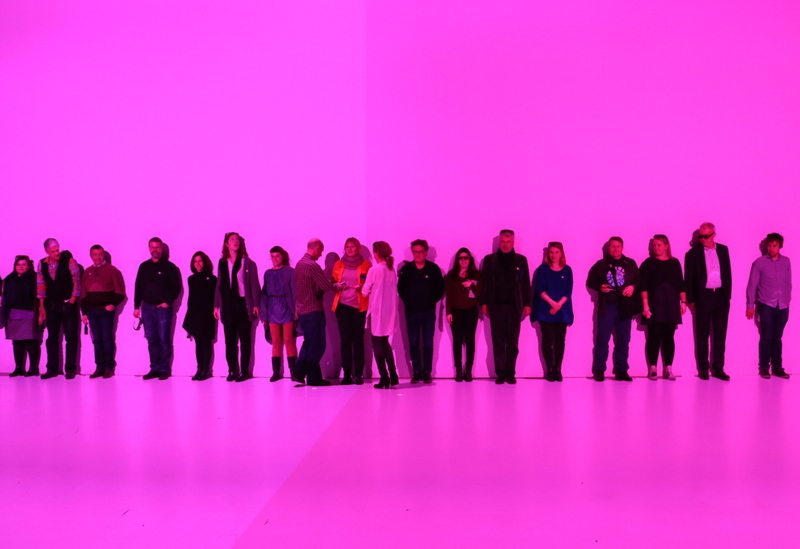 We are an international group of artists, scholars and scientists from theatres and research institutions. Together with 7 theatres, our work is guided by a distinguished Advisory Board consisting of leading experts from the arts and technology. Through a series of OpenLabs and 3 creative projects, we strive to harness new technologies to expand access to the arts, reach new audiences and create opportunities for intercultural dialogue. The project takes place from 2016 to 2018. Our work culminates in creative projects, a festival in 2018 and resources for the creative community and policy makers. Conceived by the European Theatre Convention, the Lab increases civic engagement by bringing theatre to new audiences and sectors. In light of this sea change, it is urgent that European state theatres adapt to the new digital landscape of the twenty-first century. The digital shift has unleashed changes in the way that we create, share and monetise all content, including theatrical works. We need to increase civic engagement by bringing theatre to new audiences and sectors – through instruments such as participatory theatre and new technologies – that break down barriers, encourage dialogue and help Europe’s rich cultural tradition thrive. 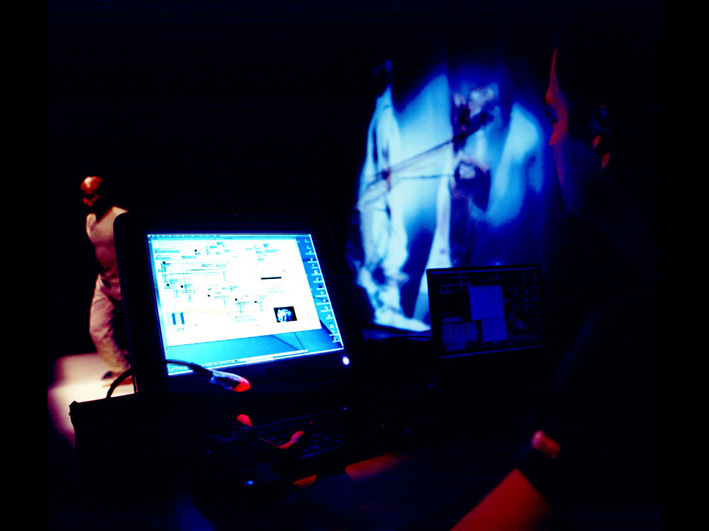 a digital strategy for European state theatres to help them integrate new technology over the long-term into artistic productions, outreach, and international coproduction models. 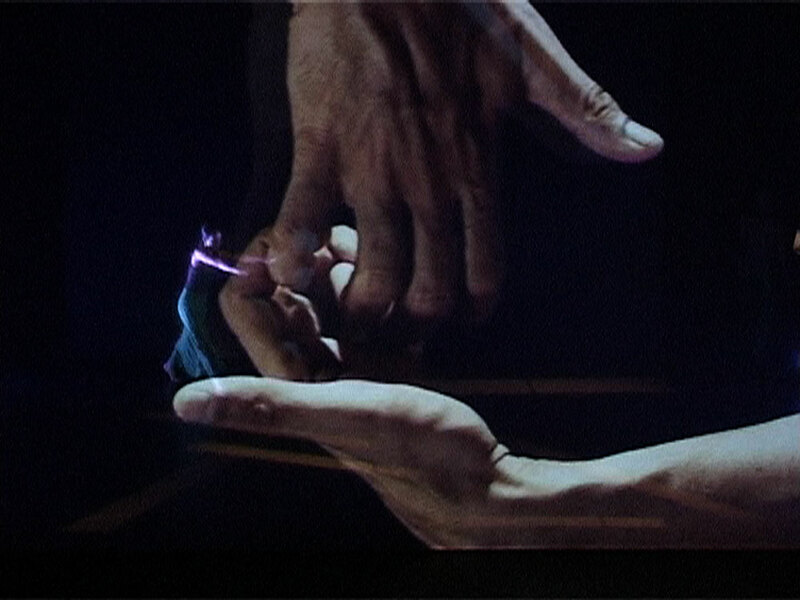 innovative works combining new technology with theatre’s immediacy. Augmented reality, virtual reality, interactive tools and new audio technology offer largely unexplored ways to create more immersive and compelling theatre experiences to engage audiences with the unexpected. access to theatre and promote audience development via digital means. This includes tools that help theatres overcome borders – whether national, social, or cultural – through social media channels, but also live streaming, interactive storytelling and digital subtitling. in new audiences to experience theatre as a live event by combining its ritual identity, immediacy and spontaneous character with digital technology both on stage and in outreach. social and cultural inclusion and deepen civic engagement via Europe’s rich theatre tradition to ensure that everyone is included regardless of race, age, sexual orientation or social background. digitisation in the cultural and creative sector. 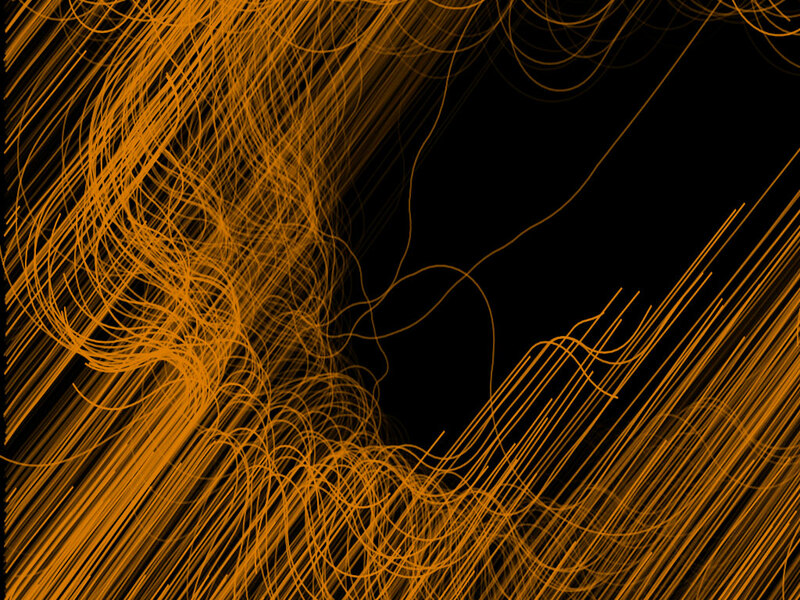 Digitisation offers new possibilities for the creation, expression, communication and dissemination of art and culture. 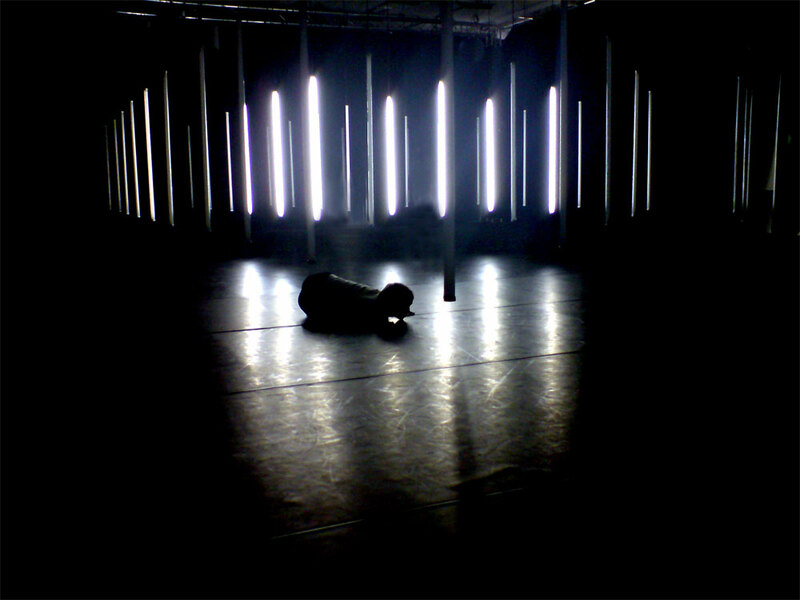 The most inspiring examples can lead the way to the digital future of European theatre. 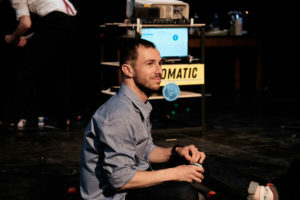 The European Theatre Lab was initiated by the European Theatre Convention to increase civic engagement by bringing theatre to new audiences and sectors. 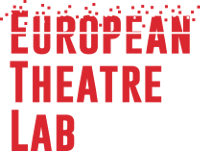 The European Theatre Lab is a consortium of the European Theatre Convention and 7 public theatres from across Europe guided by an Advisory Board.